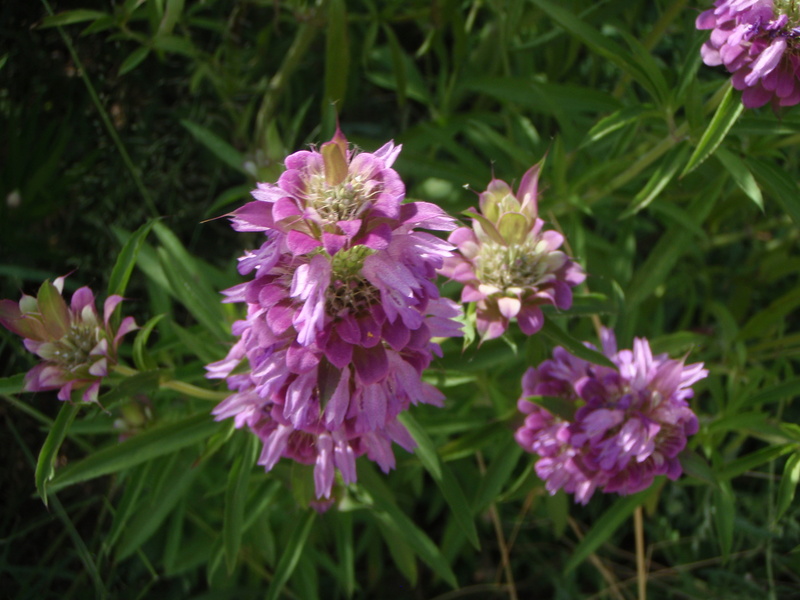 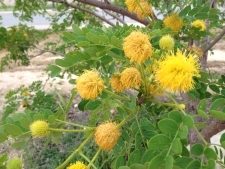 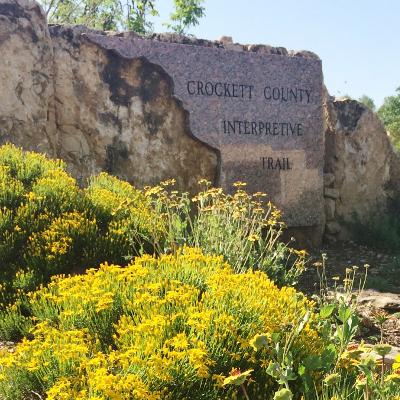 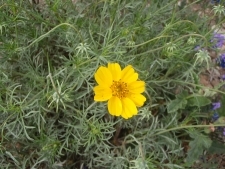 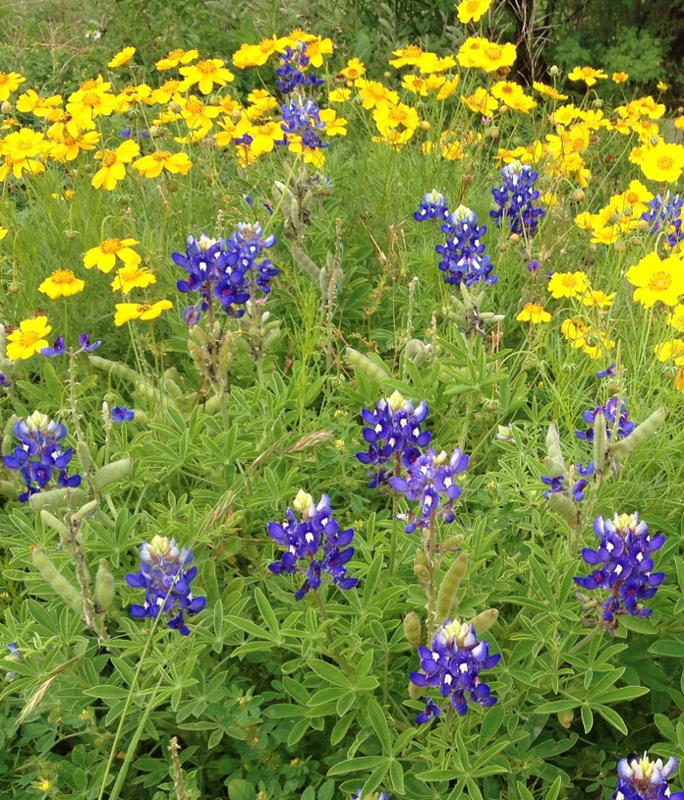 The Crockett County Interpretive Trail is a wonderful collection of native plant material that would be seen within 100 miles of Ozona. 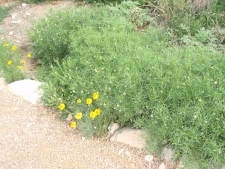 It is an interpretation of their natural habitat. 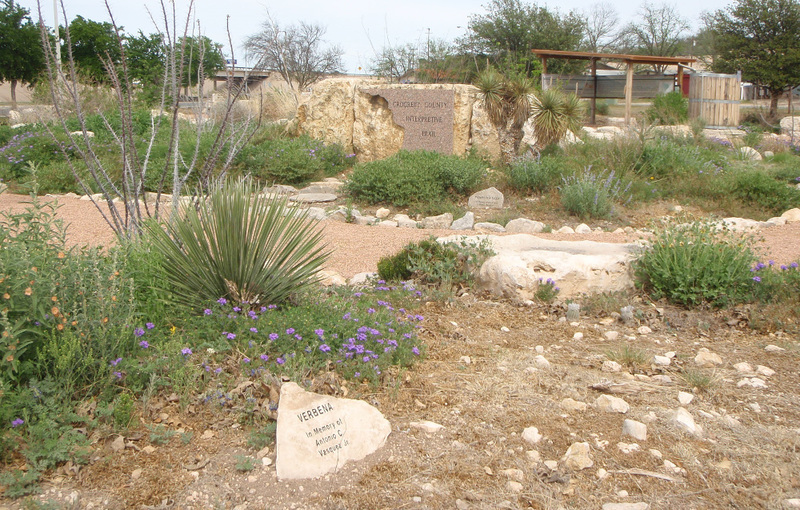 The trail includes a Rain Harvest Exhibit with signage on the process of collecting water for landscaping, livestock watering or home use. 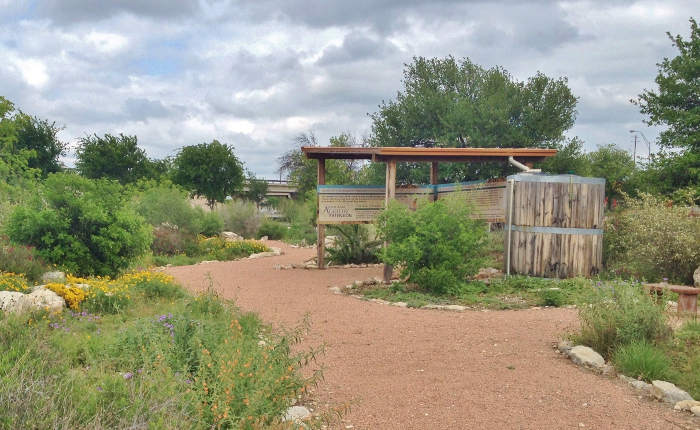 There is also a wildlife viewing area and a watering hole for birds and butterflies. 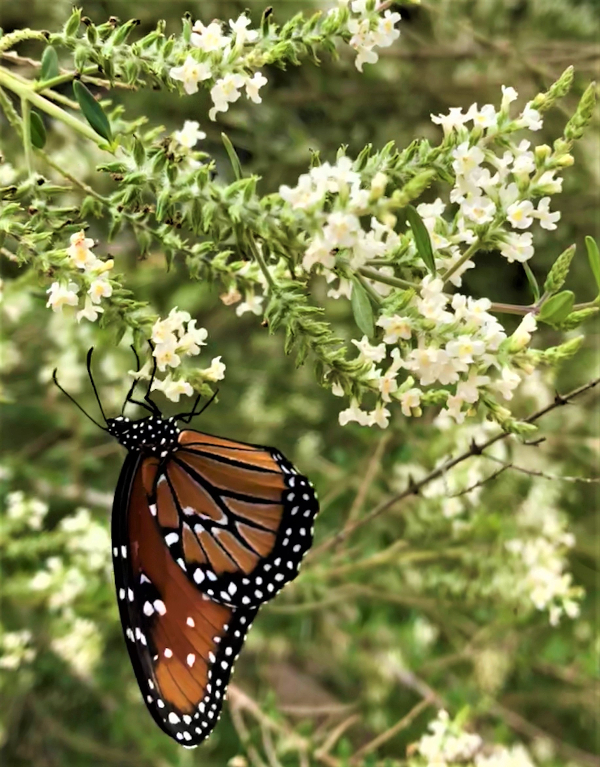 The purpose of this project is to educate local and regional residents as well as visitors from around the world about the importance of water conservation, and the use of native plants. 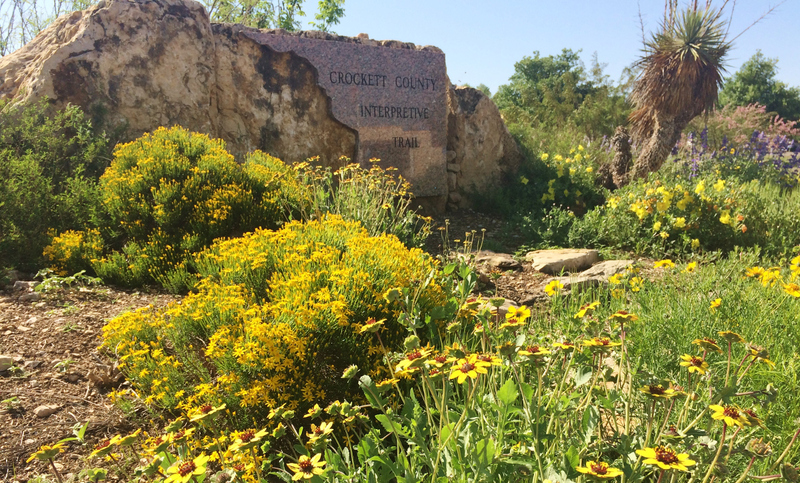 Plants are part of our heritage and the trail system encourages the protection, preservation and respect of their contribution to our every day lives. They provide food, fiber, shelter, and are used for medicinal and ceremonial purposes. 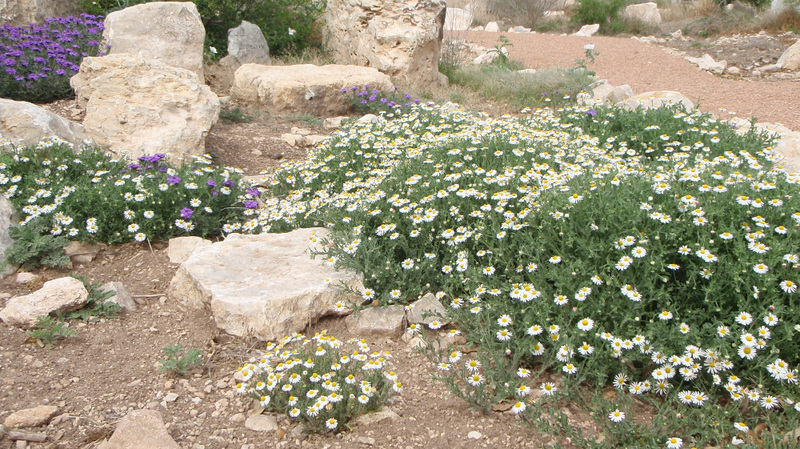 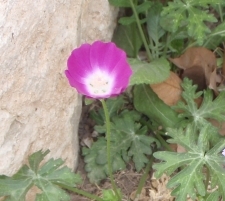 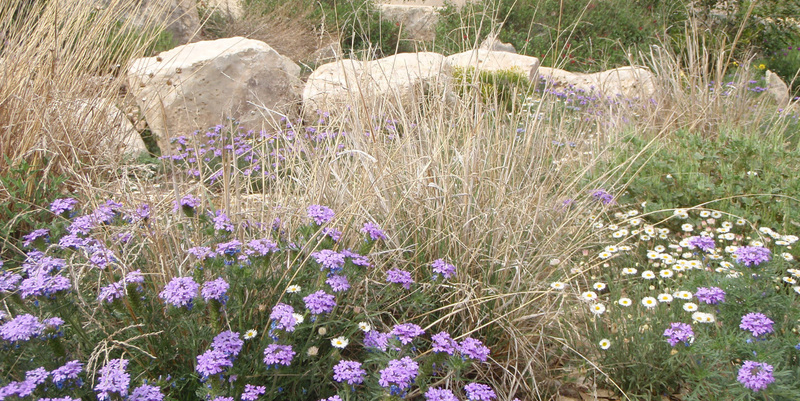 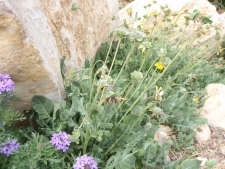 Plants play a key environmental role for pollination, feeding livestock, and oxygen. 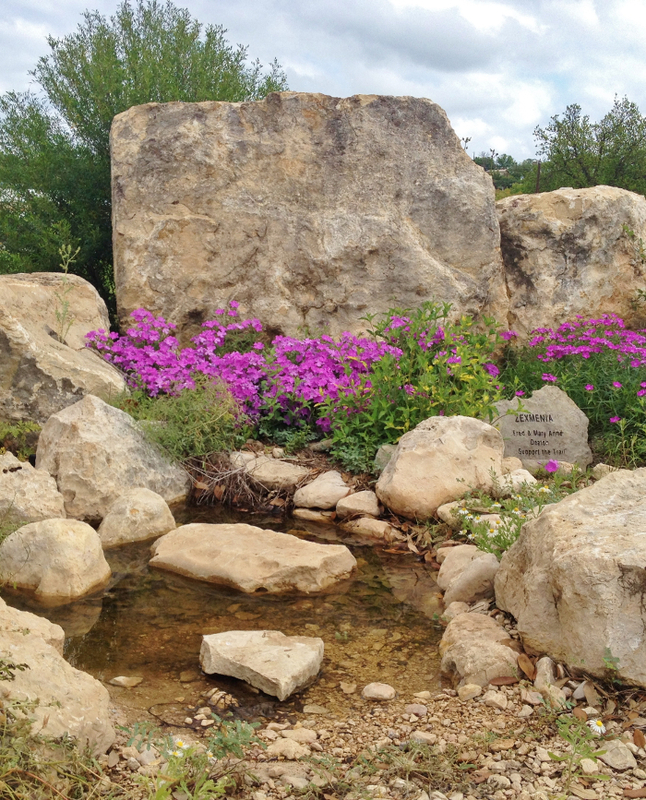 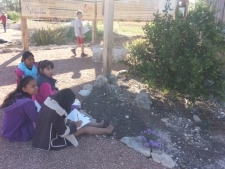 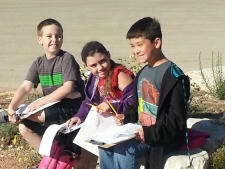 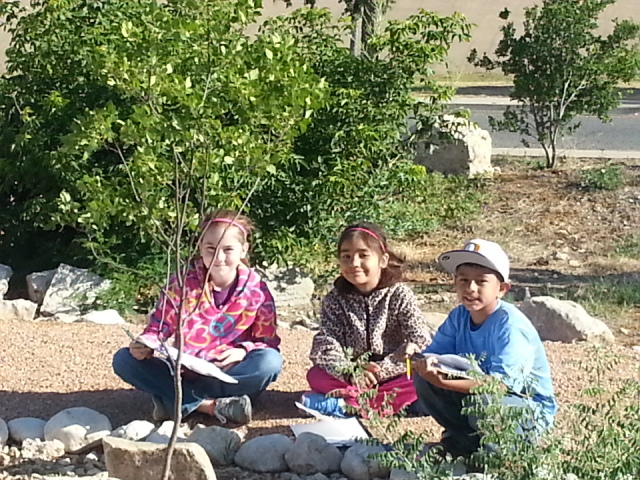 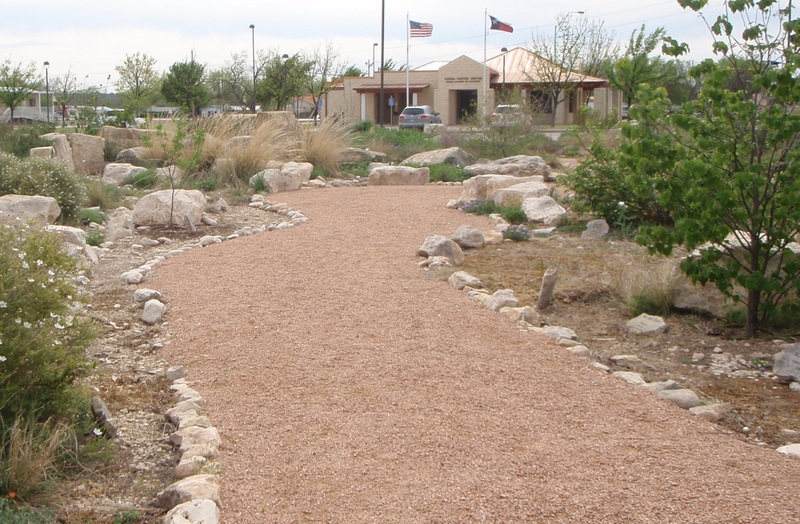 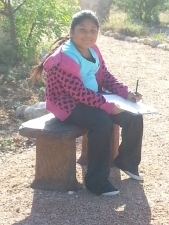 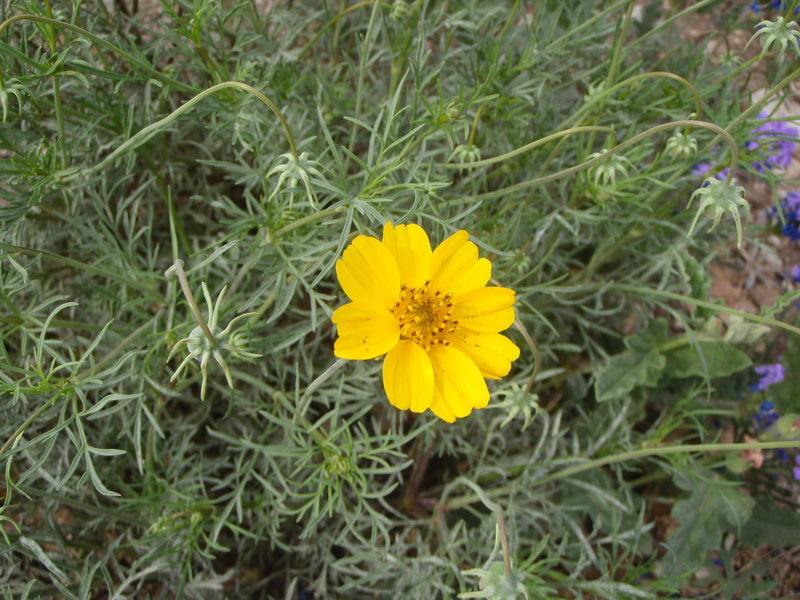 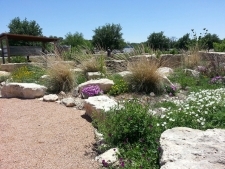 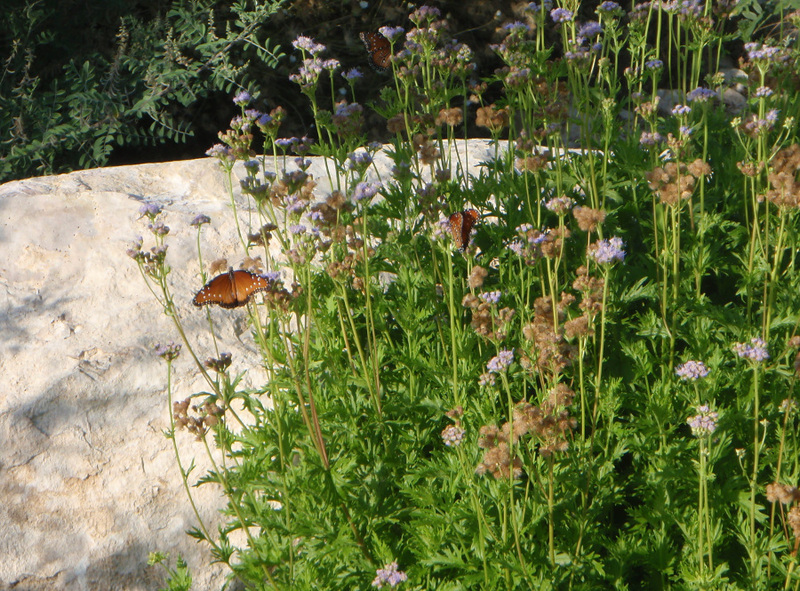 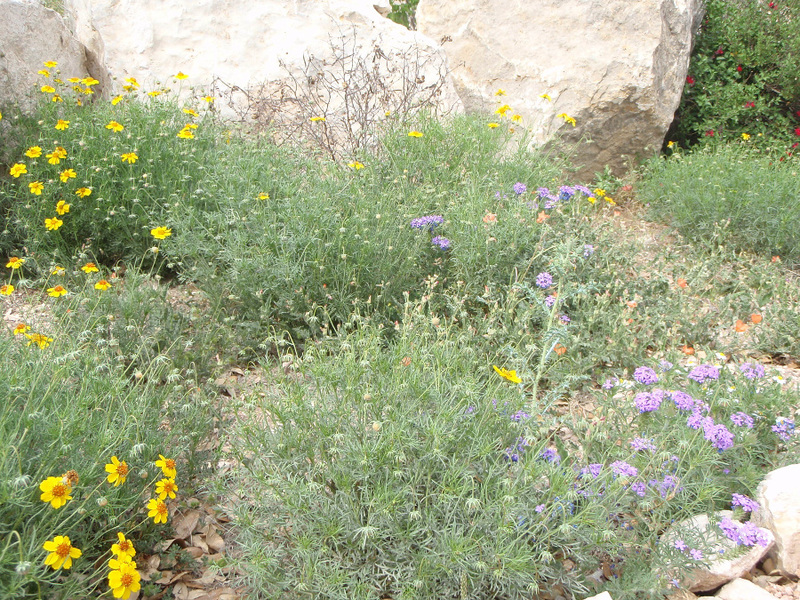 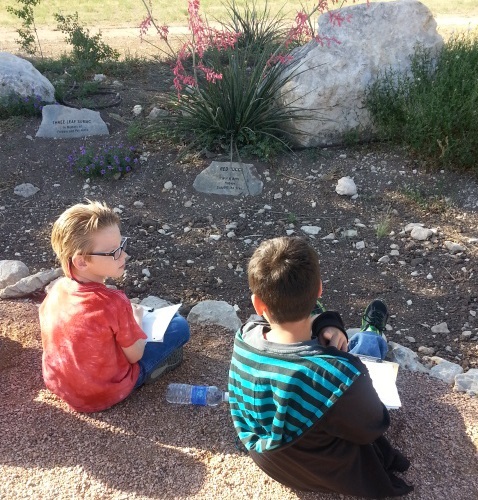 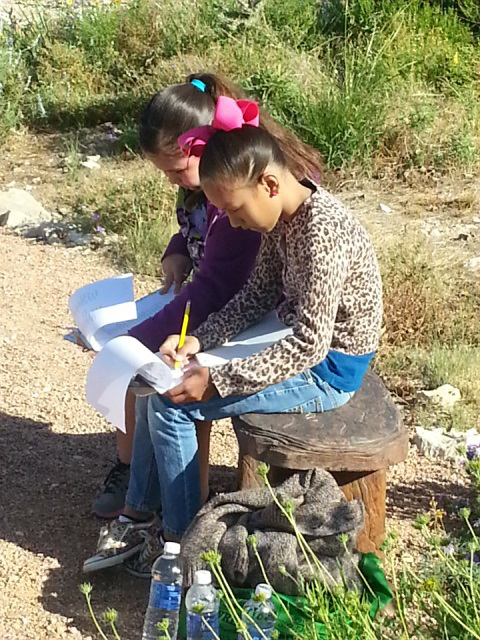 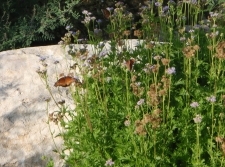 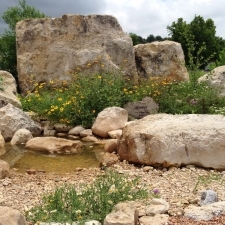 The trail demonstrates the importance of xeriscaping and rain water conservation and collection. 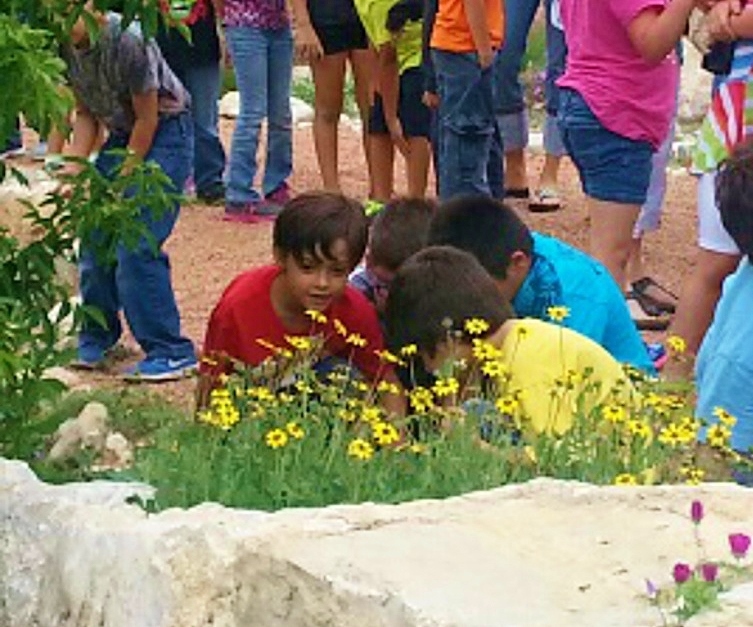 With both enjoyment and education in mind, the trail has over 200 plants representing over 75 species. 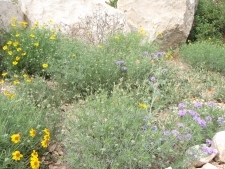 The visitor is welcome to take a self-guided tour using the full-color brochure that features many of the plants. 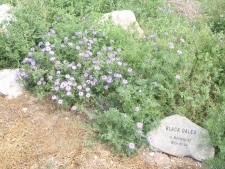 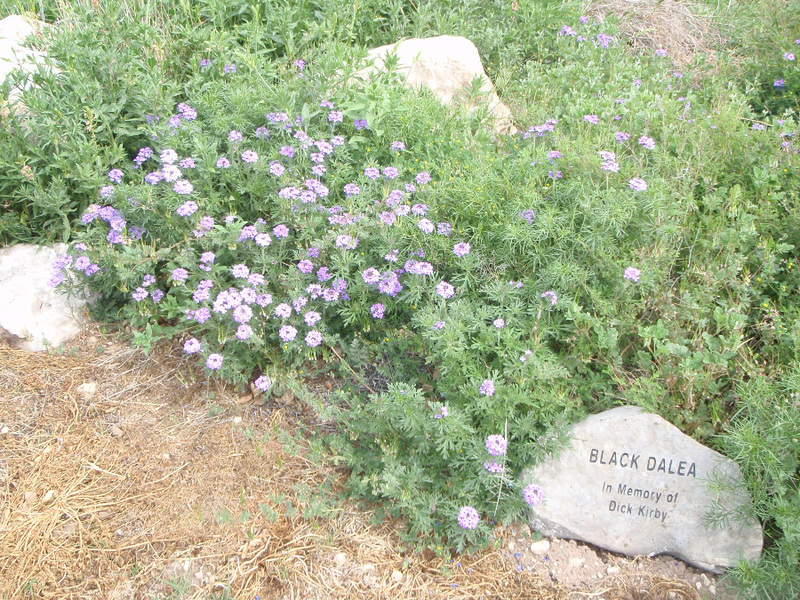 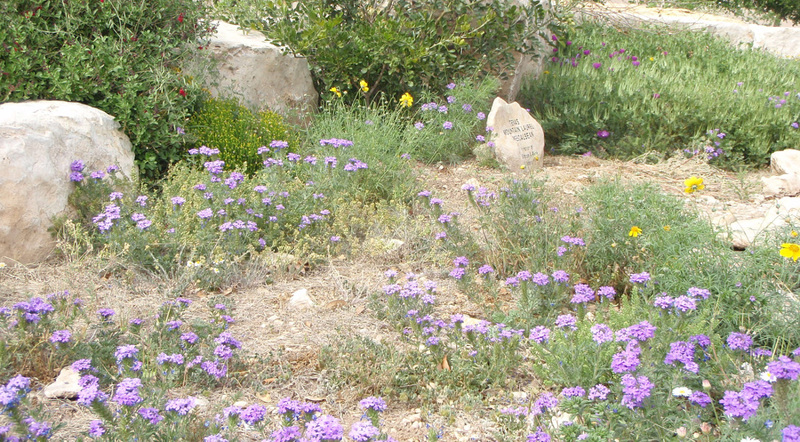 Each featured plant has a memorial stone placed by trail supporters to help with plant identification. 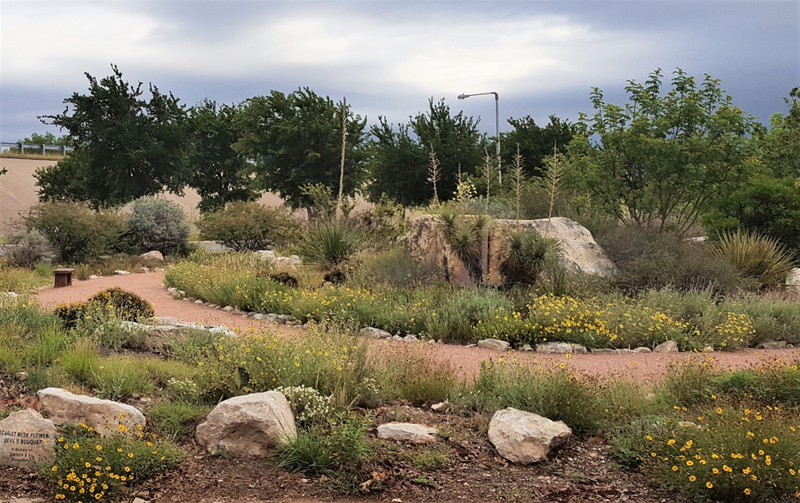 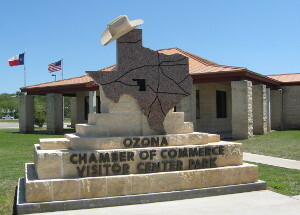 Located across the parking area from the Ozona Chamber of Commerce & Visitor Center, at 505 15th (the intersection of I-10 and State Highway 163), this trail is free of charge and is designed to be viewed year-round showcasing an everchanging array of blooms and color. Print a copy of the Crockett County Interpretive Trail Brochure, or contact us. 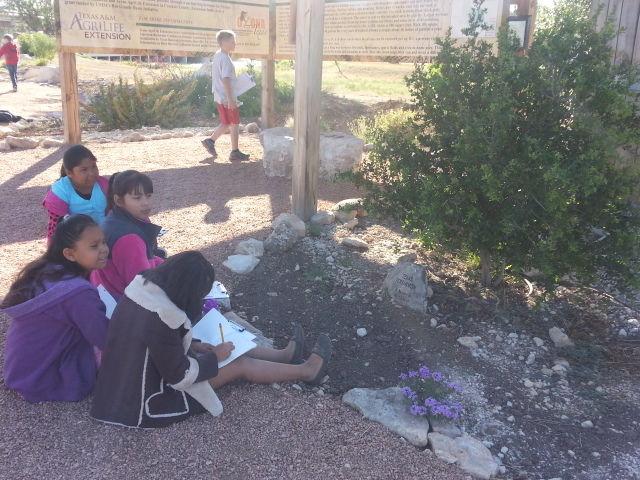 We would love to tell you more about the trail!